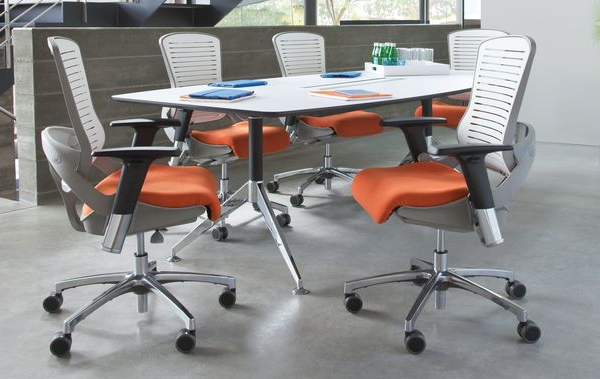 "Our goal is to provide office furniture solutions with great service, quality products and build lasting client relationships"
Save 50% Off List Price New Office Furniture! 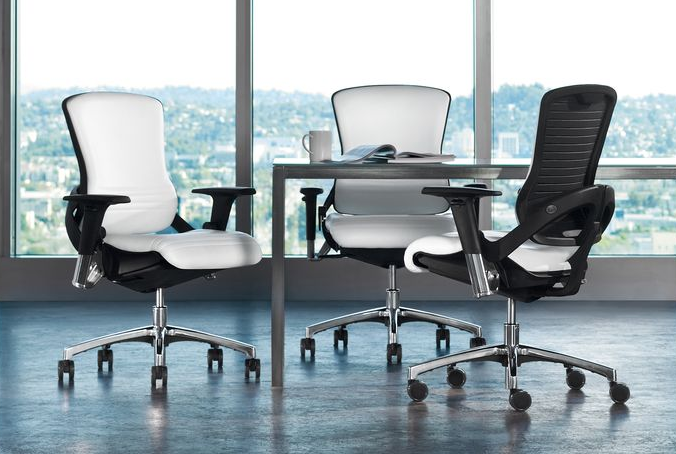 Select your favorite New office furniture and take 50% the Manufactures list price! 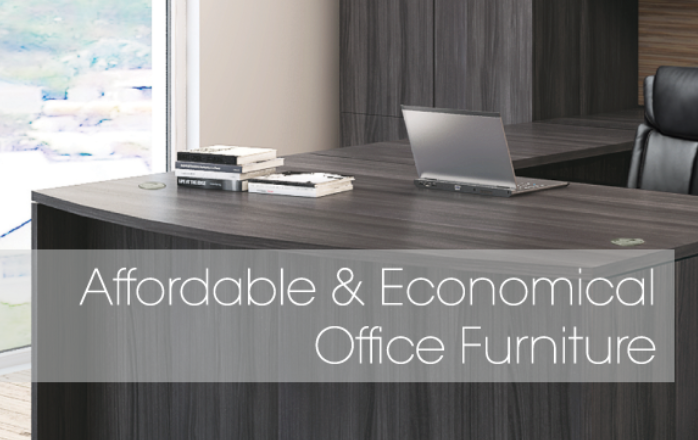 Browse our fully stocked showroom with a large selection of quality new office furniture in Port Orange, FL. 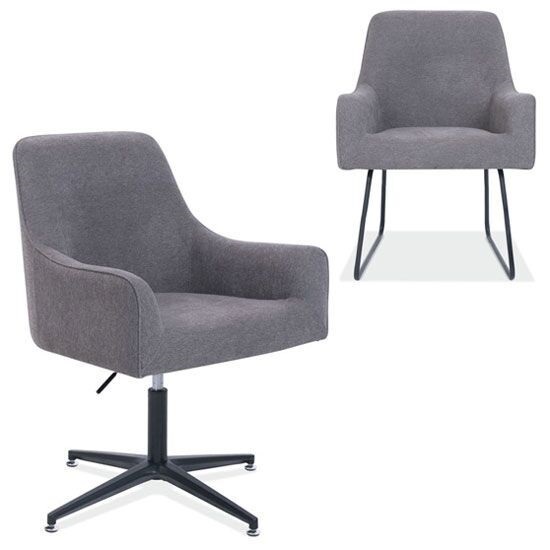 Save big in our high quality used office furniture warehouse. We constantly are buying like new used furniture, stop in and shop your options and save over 70% off buying new. 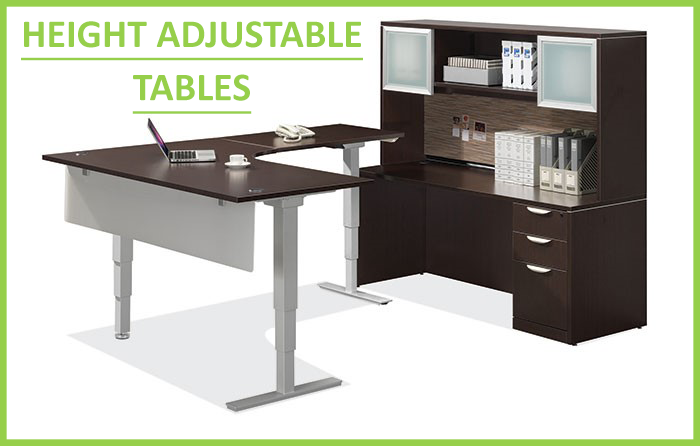 We stock desks, tables, chairs, boardroom furniture, cubicles, telemarketing stations and more. We install all our own office cubicles. We sell both new and used office cubicles for all office needs.